They’re not quite shorts, and certainly not your usual trousers as culottes are a little long for hot sweaty summers and too short for the winter. These infinitely versatile pants have been sticking around for yet another season and that makes some people’s hearts very very happy (like Emma’s – she’s a HUGE fan). Oh, Culottes: you hate them or you love them. These cropped pants are certainly not flattering on everyone and that makes it kind of a tricky trend. They tend to make your legs look short and finding the right fit can be quite a challenge. But they’re definitely something special and look very chic, depending on how you style them. Heels, sneakers, boots, anyone? Did you know they’ve been around for a while? Fun fact: the original culottes were actually worn by men since the Middle Ages. What are your thoughts on culottes? Yay, or nay? It only looks good on models. Yes, super chic’, I’ve been into for quite a while now, love it. 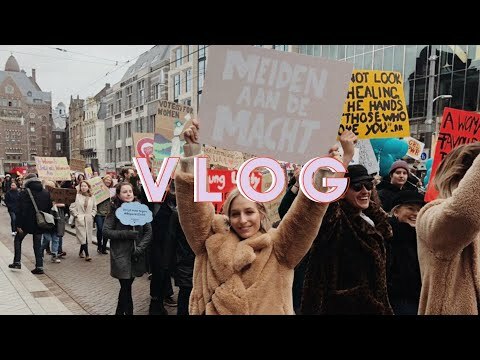 Ik vind het een YAY! Definitely yay! Love this trend although I have short legs. Yeeees, we love them too! Welcome to CHAPTER FRIDAY! 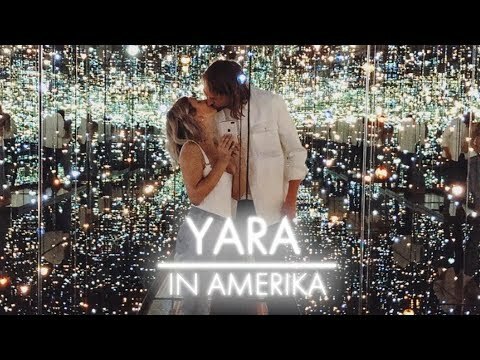 Your online toolkit to an awesome and successful life, carefully written and curated by Yara (and her team of supergirls). Find more about the team here. Want to get in touch on feedback or to collaborate, please contact us. 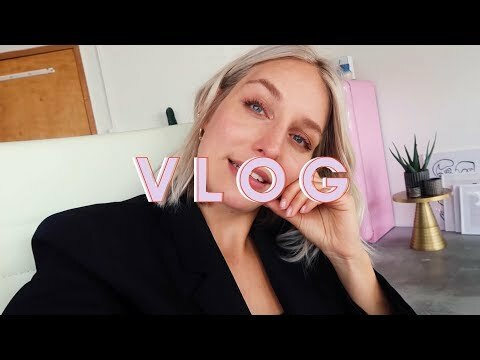 Benieuwd naar jouw goals van dit m.. 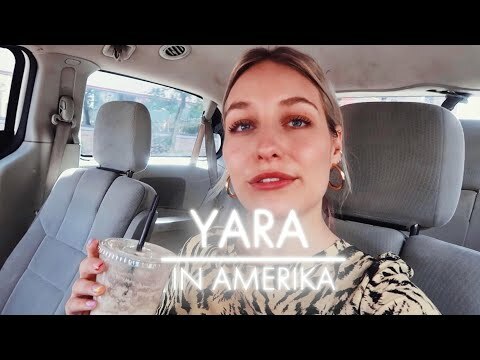 In de 4e USA vlog ben ik in Las Ve..
Yara in the USA! 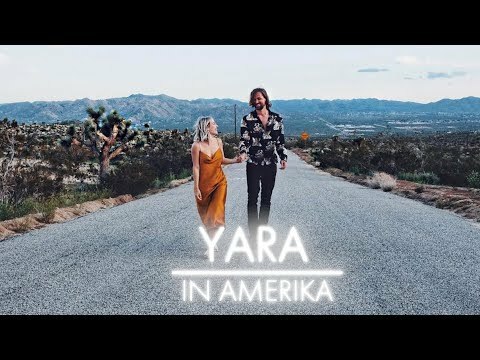 Deze afgelopen dr..
Yara in the USA! 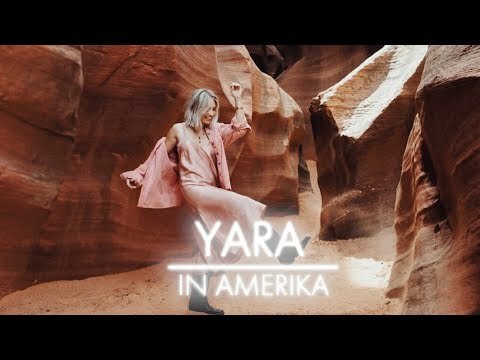 Deze 3 weken ben ..
Vandaag staat er een mega lange vl..
Yara Michels is a professional blogger, NET5 tv-host, award nominated and marketing author and all-round business chick. She hosts blogging masterclasses, takes on online cases for big companies and is an experienced speaker on online topics. Curious yet?